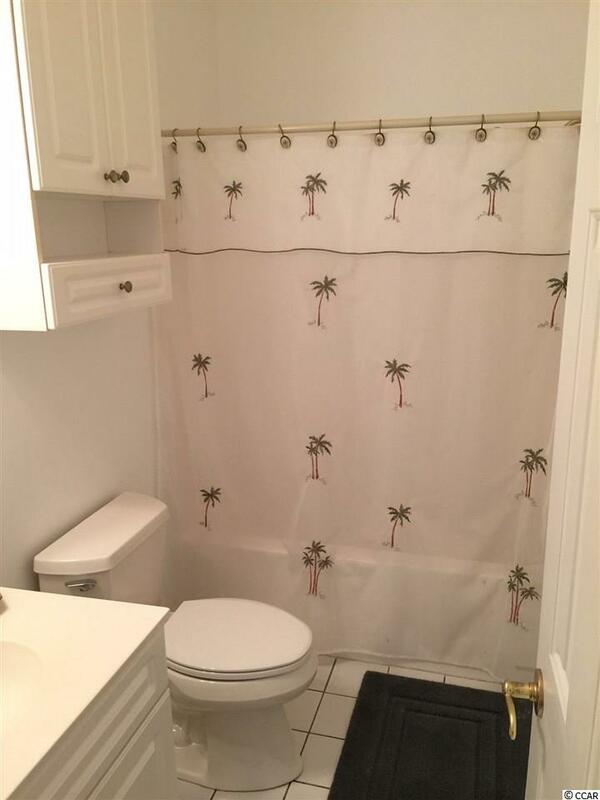 Own your on slice of paradise with this first floor furnished condo! The crown molding and chair rail add a touch of class to this space this condo offers! The fully equipped kitchen offers a window for extra natural light, spacious white cabinets, a fairly new refrigerator and breakfast bar for extra seating. The living room and dining room combination is large with plenty of room to entertain. 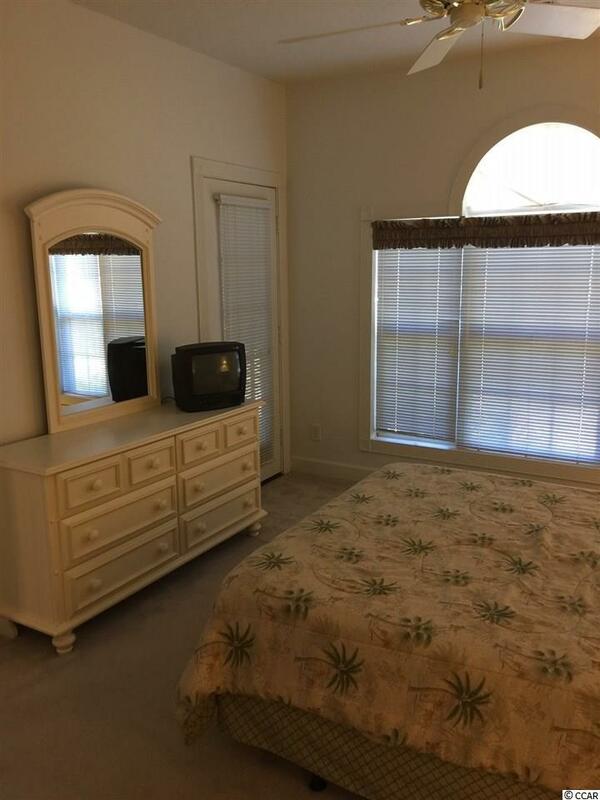 The Master bedroom has a walk-in closet, bath and a French Door leading to the screened porch. 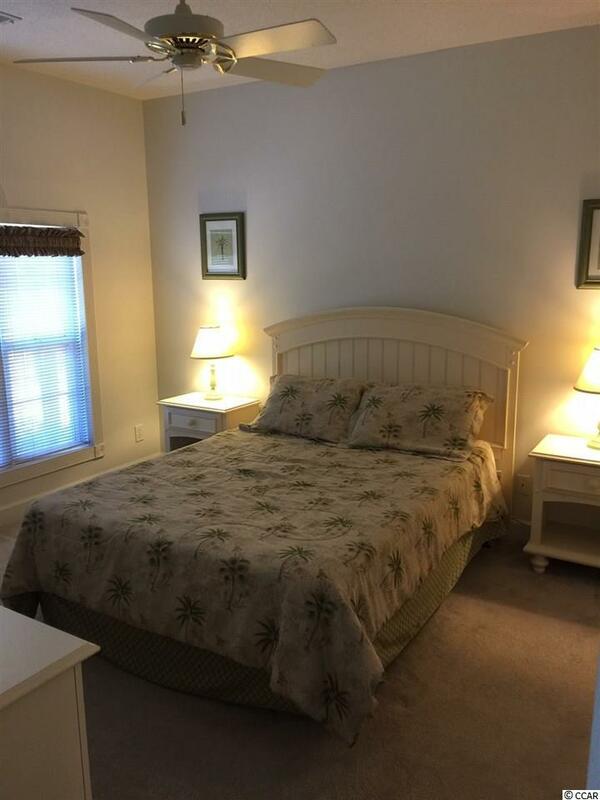 The front Bedroom is large with easy access to the hall bath from inside the bedroom for extra privacy. There are two outdoor pools and indoor pool all just a short walk away. Or just stroll to the back of the complex and enjoy the waterway as boats go by. The screened porch is large with a door leading to the outside. This complex is located in Arrowhead Country Club and is nestled among single family homes. 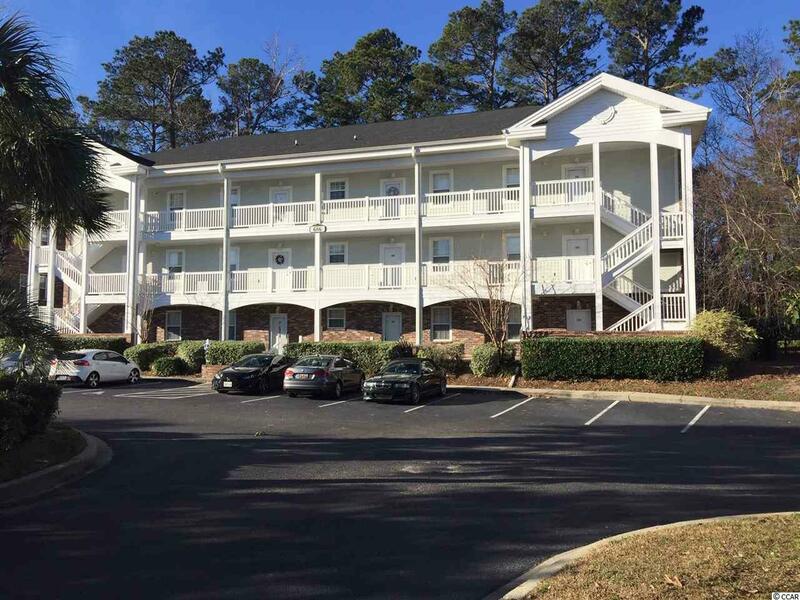 It's very convenient to shopping, medical, golfing, dining and all major Grand Strand attractions. Square footage is approximate and not guaranteed. Buyer is responsible for verification.